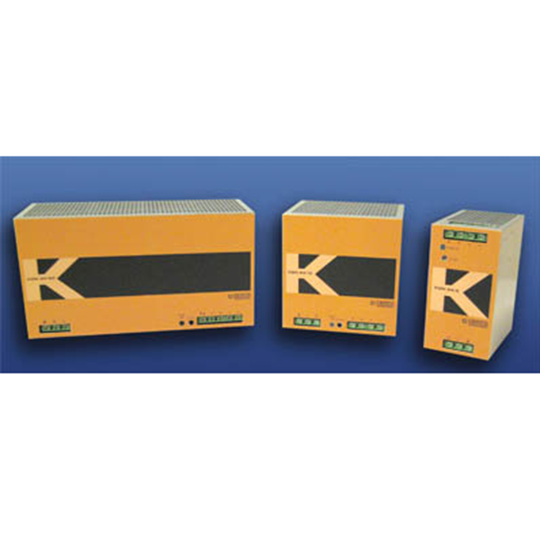 The BOP-E Series allows ethernet control of 100W, 200W and 400W BOP bipolar power supplies via LAN/Web pages. Labview and C drivers are provided to speed up test system integration. 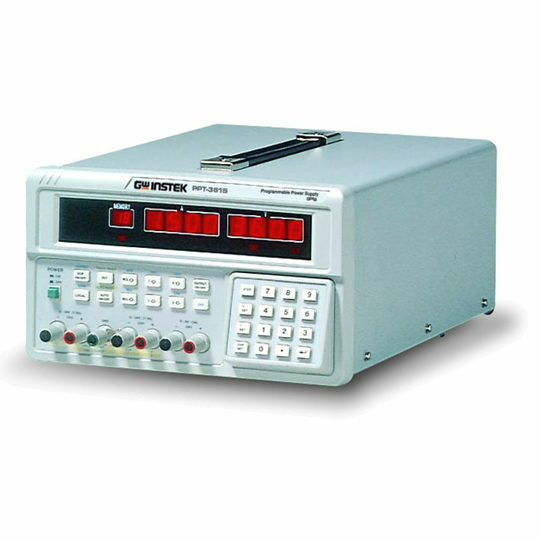 Web page operation allows monitoring and quick verification of complex test programs. 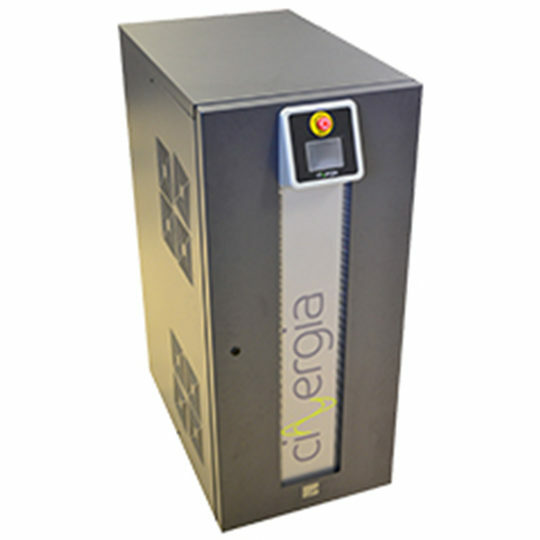 Options are available for all BOP-E Series models to work with inductive loads or capacitive loads. 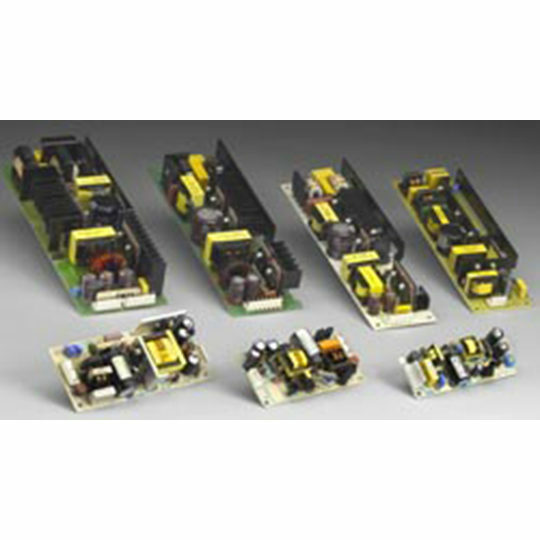 ± 0-5 Amps to ± 0-30 Amps. 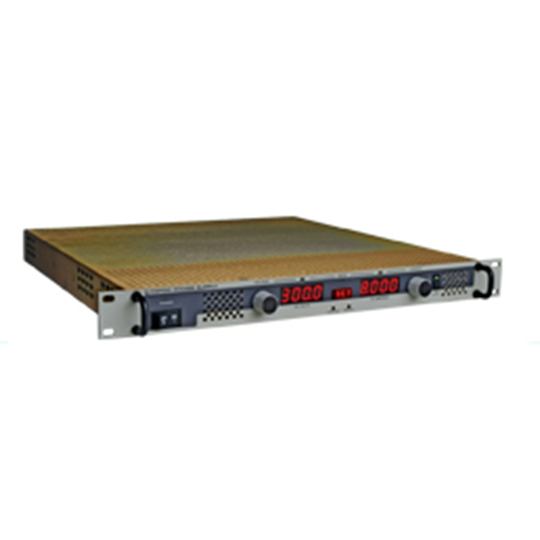 Dual-range 16-bit interface provides 15 bits of resolution for both full and quarter scale output. 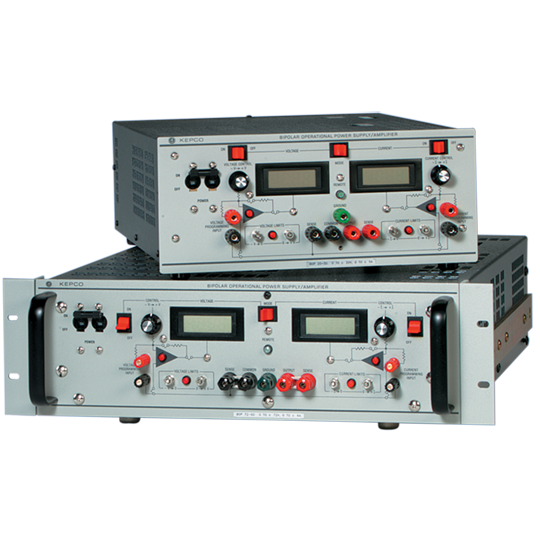 True 4-quadrant programmable voltage and current ethernet control power supplies. 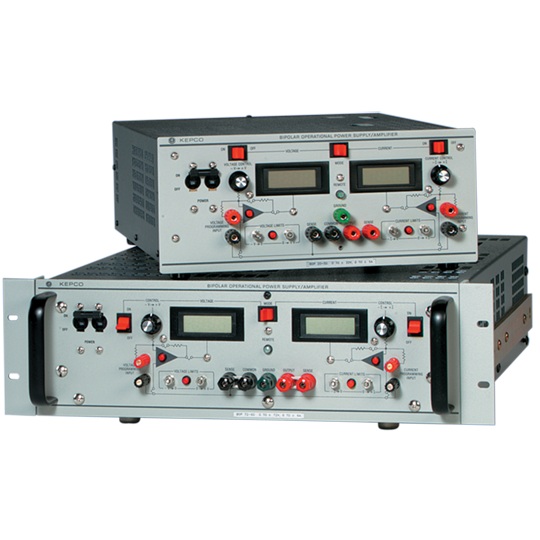 Dual-range, 16-bit interface provides 15 bits of resolution for both full and quarter scale of output. Inductive and capacitive load optimized versions.